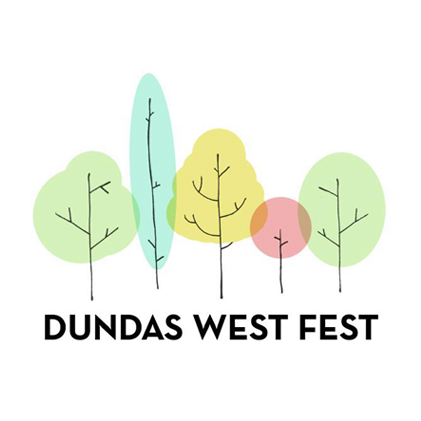 Today the 5th annual Dundas West Fest is happening and I walked there to check it out. 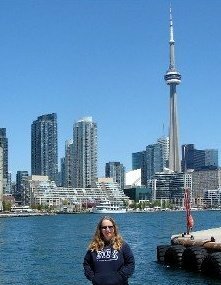 It was a gorgeous day for it ... sunny and 21C. Lots of people had the same idea as it was packed and a popular place to be. 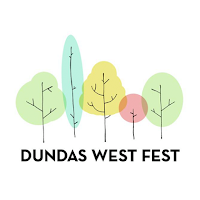 The festival closes down Dundas Street W from Lansdowne Avenue to Ossington Avenue for the day (though a couple of the major streets like Dufferin Street are open). There is lots to do and see ... patios, face painting, vendors, food, musicians, buskers, games, political parties and more! I started at Dundas Street W/Ossington Avenue and headed west to Lansdowne Avenue and then walked back to Ossington Avenue before heading home. Looks like a day well spent. Please send the sun this way.